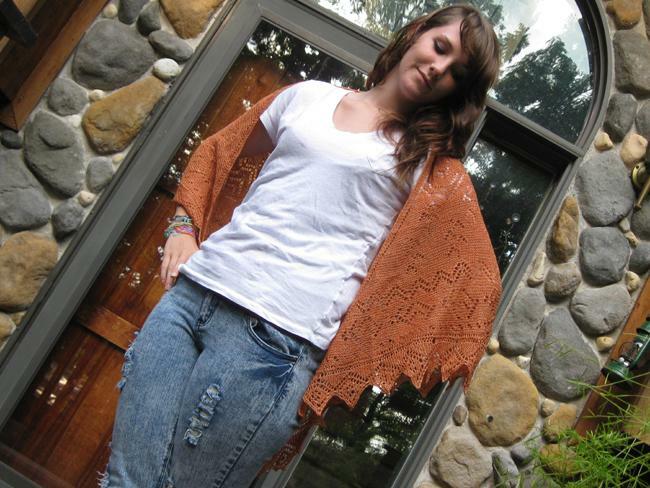 by Stella☆LunaC in A Stitch in Time | Discussions, Heart Notes Tags: Spirit of the Southwest Shawl by Evelyn A. Clark. Yesterday I took a picture of my stepdaughter, modeling the shawl a dear friend in Australia made me~ isn’t it a bit uncanny, I had her on my mind all evening after that, only to receive such tragic news today – she wrote in an email, twin grandbabes, lost at 8.5 and 9.5 weeks…I just cannot imagine the heartbreak upon learning such devastating news…my heart hurts, I cannot be there to hug her and comfort her…. 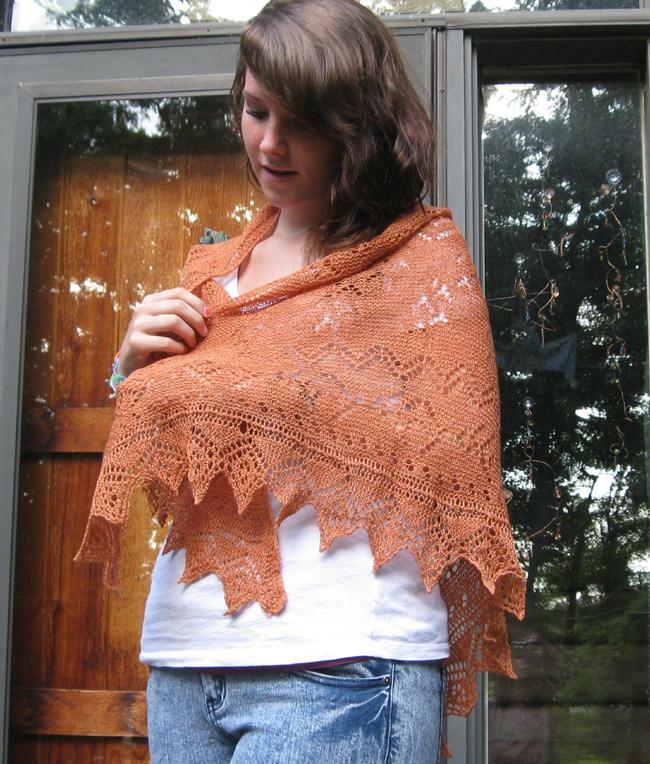 E. is such a sweet girl, I knew she would appreciate the love and workmanship that went into the shawl’s making, and would be the perfect model for this Spirit of the Southwest Shawl by Evelyn Clark. I am dedicating this blog post to my dear Sister in Australia, Lindy.